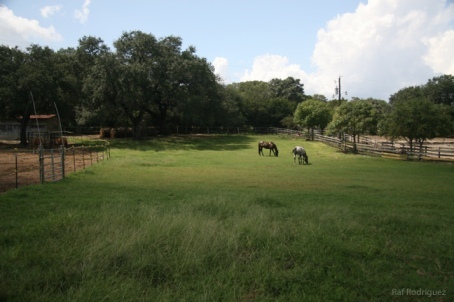 Spicewood Farms offers many opportunities for riders to lease horses, whether for pleasure riding (English or Western) or to practice for competition. Please scroll down to the bottom of this page for information about leasing horses from individual boarders at the farm. All riders interested in leasing a school horse must meet certain horsemanship and riding requirements. Please contact Flo at spicewoodfarms@hotmail.com for more information. Ace is a very easy going well mannered 10 y.o. 15.1 hand reg. paint gelding. Trained Western and English. He is very responsive and would be best suited for an experienced adult or teenage rider. Contact Marge at mewbmw@aol.com. 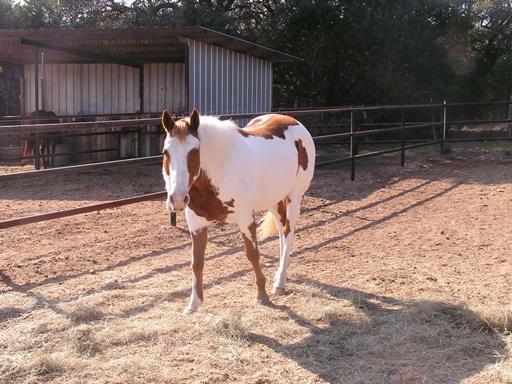 Sundance is professionally trained (cutting, reining, & hunter) Registered Paint gelding. Western or English for an experienced adult or teenage rider. Contact Marge at mewbmw@aol.com. For other lease possibilities contact spicewoodfarms@hotmail.com.